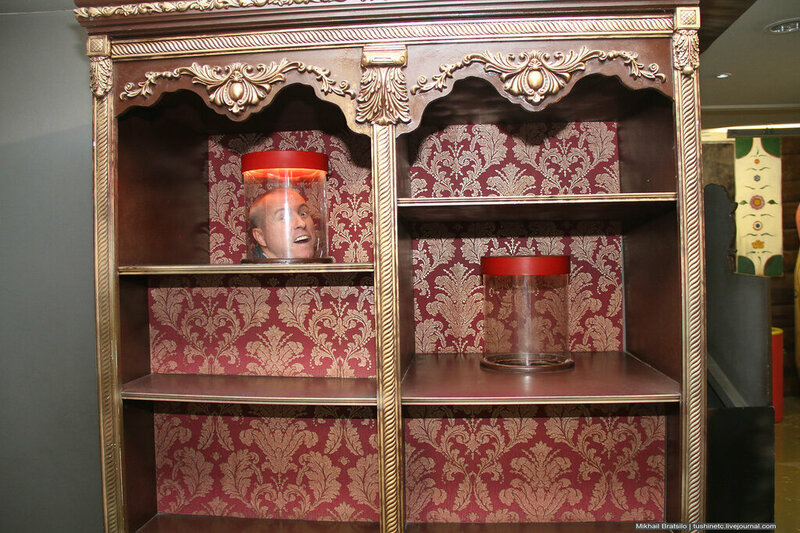 There is a fun illusion museum at 4, Nikolopeskovsky lane. The good thing of such museums is that your presence at each photo is necessary. Moscow offers a lot of winter entertainment this year: ice-runs, skating rinks, various light and music events. 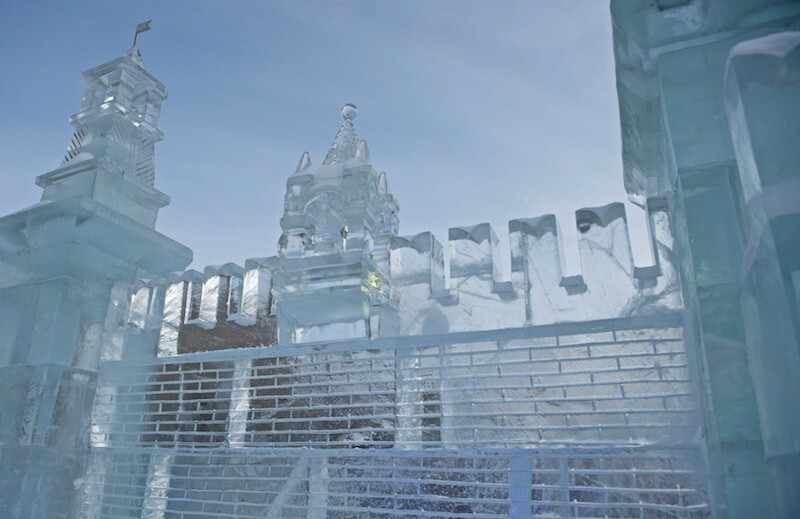 Ice sculpture exhibition “Ice Moscow. In the bosom of family” was opened at Poklonnaya Hill. There are a lot of negative comments about this event in the Internet, people say that there is nothing to see, that the prices are too high and all this exhibition is a complete waste of time. We can say that we liked this exhibition. A nine-meter tall bronze spider appeared at Gorky Park. 1. American sculptor Louise Bourgeois’s work appeared at Moscow Gorky Park in September. It is a prelude to an exhibition “Louise Bourgeois. Reality structures: Cells”, which is taking place at The Garage Museum of Contemporary Art. The spider is welcoming guests!